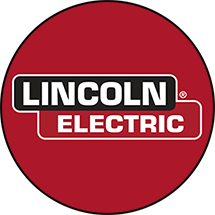 Lincoln Electric: BattleBots would grind to a screaching halt if is weren’t for Lincoln Electric. For all our events, they have set up General Botspital: a welding station for restoring broken bots. 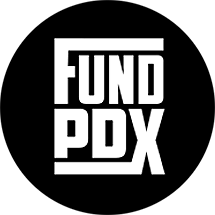 They also supply top welding talent, who have logged 100s of hours bringing bots back to life. Thank you Lincoln. Weld Red! Tormach: BattleBots simple wouldn’t work without Tormach. Their amazing mills and lathes were at the very center of the Pits during our filming. There was a permanent queue of builders seeking new parts and mission critical repairs. 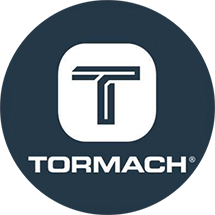 The Tormach team was fantastic to work with. Thank you Tormach! A.X.L. : Man’s best friend has evolved. Introducing A.X.L, the military dog of the future, and the only BattleBot who can fetch. 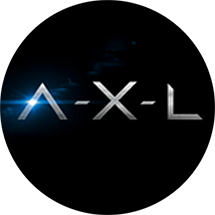 #AXLMovie opens in theaters August 24, and we cannot thank the film enough for being one of our Marquee Sponsors! 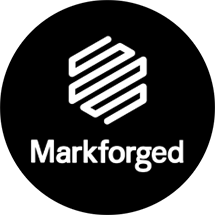 Markforged : Instead of waiting weeks and paying thousands of dollars for a part, with Markforged you can 3D print incredibly high-performance parts on-premise and in under 24 hrs. Markforged is liberating designers and engineers from the long lead times and high costs of traditional manufacturing—and helping Bot builders build better BattleBots. 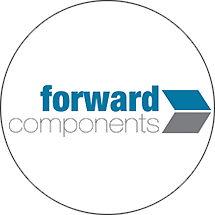 Thanks to Markforged for being one of our Marquee Sponsors. Vero is True Social – no ads, algorithms or data mining. 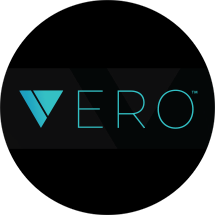 Vero is a social network for anyone who loves anything enough to share it, and wants control over whom they share it with. Please download the Vero app and experience social the way it was meant to be — and follow BattleBots once you’re there. 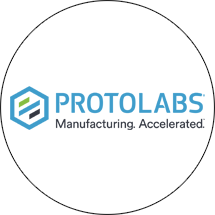 Protolabs provides rapid manufacturing of low-volume 3D printed, CNC-machined and injection-molded parts. 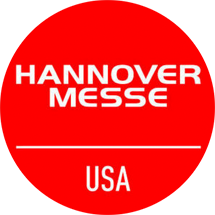 They are the world’s fastest digital manufacturing source for rapid prototypes and on-demand production parts. 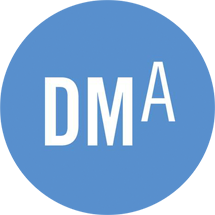 Protolabs has helped some of our top bots like Ringmaster, DUCK! and Overdrive, and now they are one of our Marquee Sponsors. 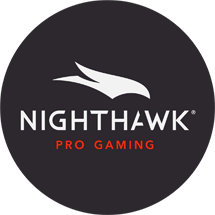 Nighthawk Pro Gaming is transforming the gaming world, making great routers for the ultimate network environment. 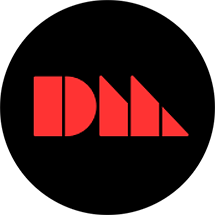 They have worked tirelessly with gamers to engineer features that deliver best-in-class performance, customization and ease-of-use for the ultimate network environment for gameplay. 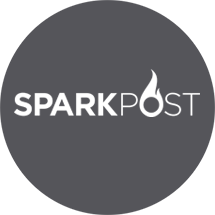 If you’d like to help BattleBots and the Robot Building Teams by becoming a sponsor, please email sponsorsATbattlebots.com – packages are still available for the current (2018) season.